Thank you for visiting Framed! All signs are handmade and hand painted. 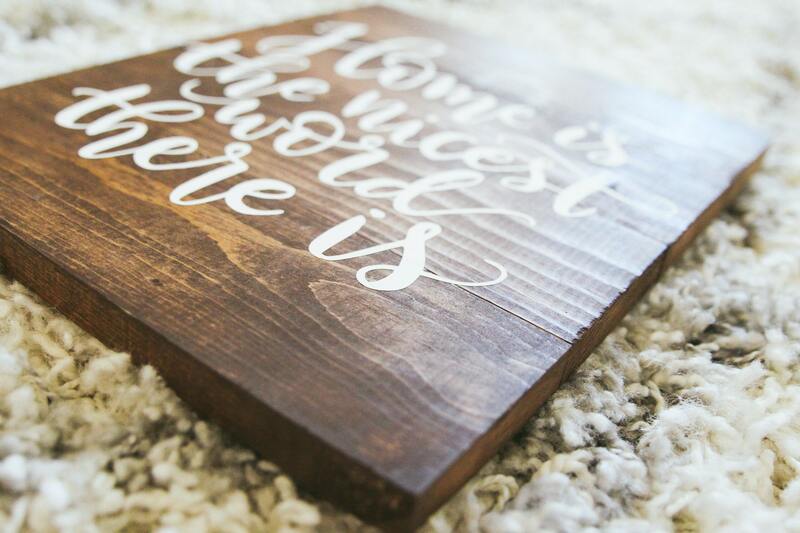 Each wood sign comes with a hanger to hang on wall. 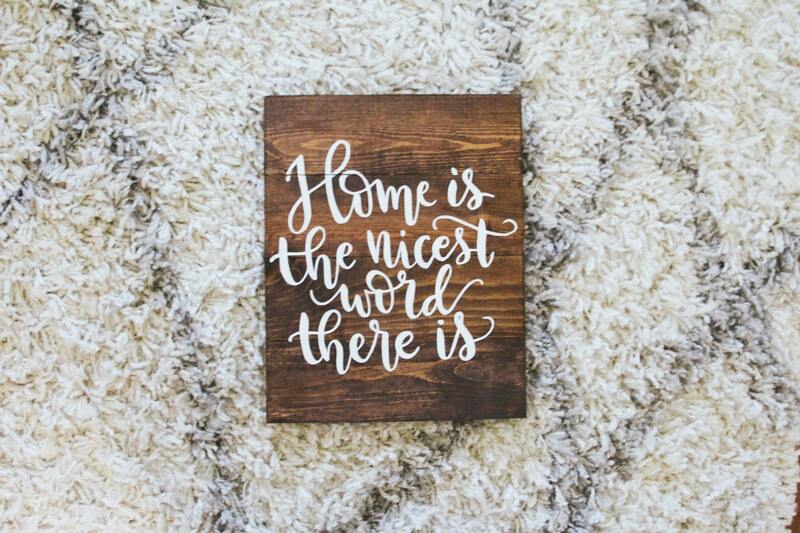 Home really IS the nicest word there is! *Sign in photos is 14x14* Featuring our signature medium stain and white lettering. Your sign will have white lettering unless otherwise requested. If you would like sign opposite orientation of what is above, please message me or make a note of it in the notes to seller box when you checkout. 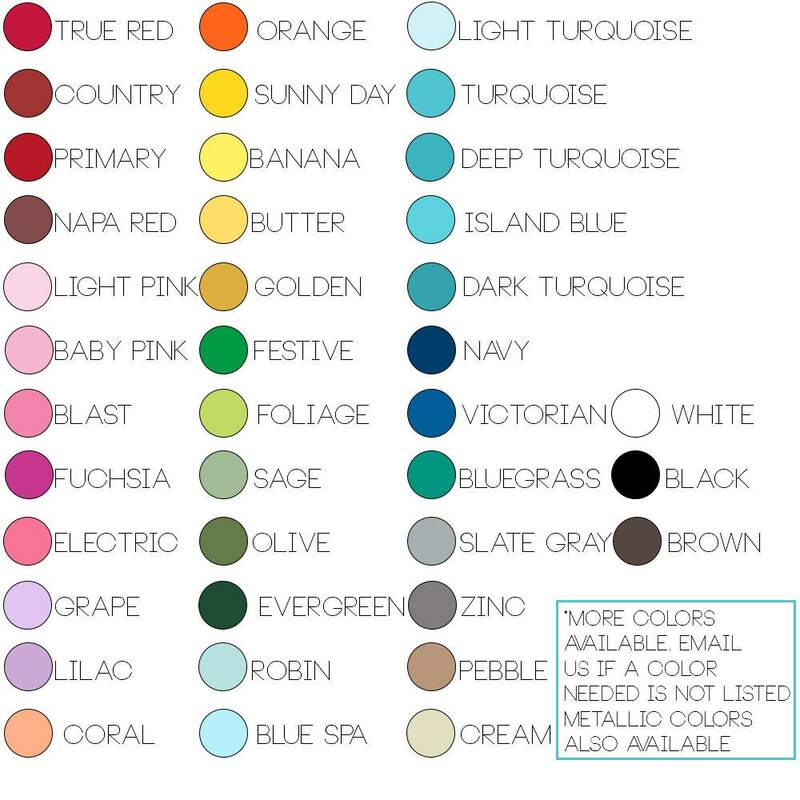 Please specify which colors you would like for your sign if they differ from what is pictured. A WOOD color and DETAIL color. Message me stating which colors you would like if they differ from what is displayed. If a size that you want is not listed, please send me a message and I can make a personal listing to meet your needs. Every pallet is different and each has different blemishes and grooves. Please realize we use very high quality wood but what you see pictured will vary as slightly as possible per sign that is made. 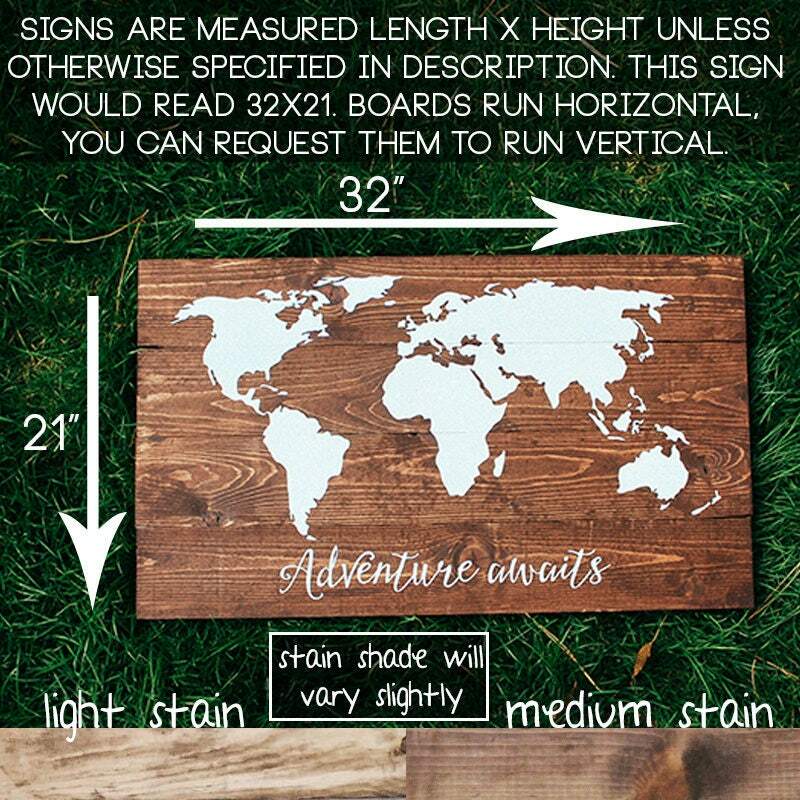 Each sign is hand crafted & painted thus making the designs possibly also differ slightly from the picture in the listing. Please contact me with any questions! We accept paypal, cash, check, and all major credit cards! Signs are shipped as soon as they are finished. Turn around time is currently 3-4 weeks (give or take a few days) Please message me directly if you need a more specific answer. Turn around time does not include shipping time. Once shipped. sign will be delivered within 2-7 business days depending on how far you are away from Arizona. Signs are shipped via Fedex or USPS, Once the sign is in their hands, Framed is not responsible with any delays in shipment. If package arrives damaged, please contact the carrier so we can get the issue taken care of. Rush orders are also available. Please purchase the Rush listing if needed. 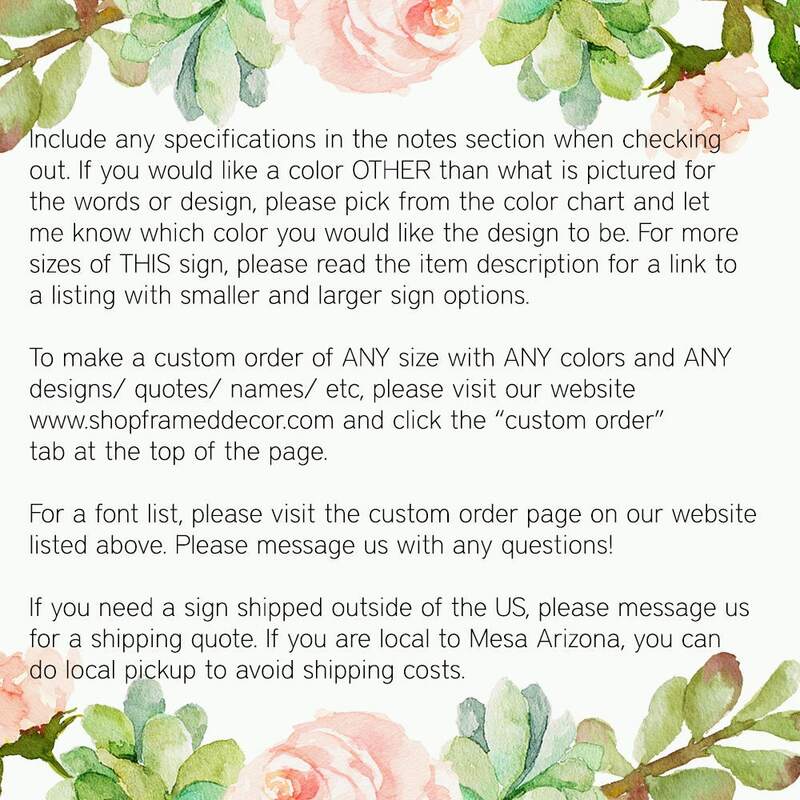 Although there are no returns On custom items, we want you to be 100% satisfied with your sign! If anything is not as expected, please send me a message via etsy or through email to frameddecor@gmail.com. If there are any issues, we will make sure to fix them! Please ensure you are familiar with our turn around time listed on each listing as returns will not be aloud if you were expecting a sooner arrival date then what is stated at purchase without speaking with us beforehand and making arrangements by purchasing a rush listing to your order. We understand that sometimes a cancellation is necessary. Cancelations in the first 48 hours are accepted and understood. After 48 hours, we begin the process of getting your sign together using time and materials needed. If a cancellation is made after 48 hours we do charge a 10% restocking fee to cover the materials that were used to begin the sign since these will go to waste after being started. We thank you for understanding this policy! We do offer local pickup!! Pickup is currently in Mesa, AZ Enter the code LOCAL at checkout to get rid of the shipping fee. If you would like to cancel an order, you may do so within 48 hours of purchase. After 48 hours we typically begin the process of creating your sign and can no longer allow cancelations. Please message us if you have any concerns or questions regarding this policy and we thank you for understanding!